We design all kinds of cultural didactic workshops adapted to a specific theme and audience. 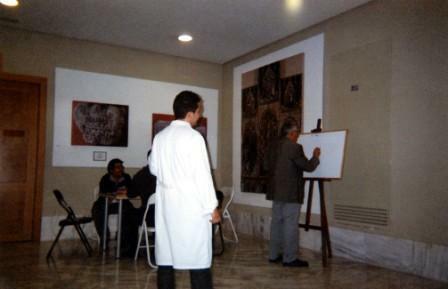 Design of the content and activities of the didactic workshop by experts with degrees in History of Art and Fine Arts. Professional guides qualified and trained in the attention to the collective to whom the didactic workshop is directed. Necessary material for the cultural didactic workshop. Attention at all times by qualified professionals. Transport for the necessary transfers. 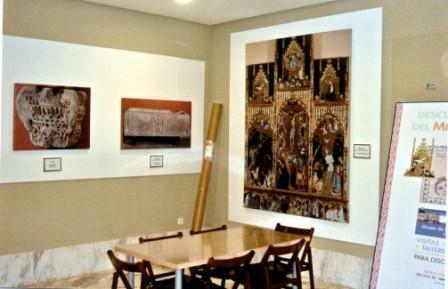 Art Valencia, created in 2002, has extensive experience in the didactic sector. 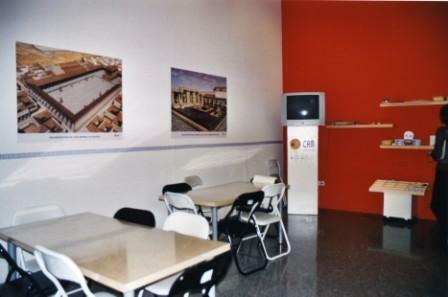 We have collaborated for more than 10 years uninterruptedly with different social works in Valencia. 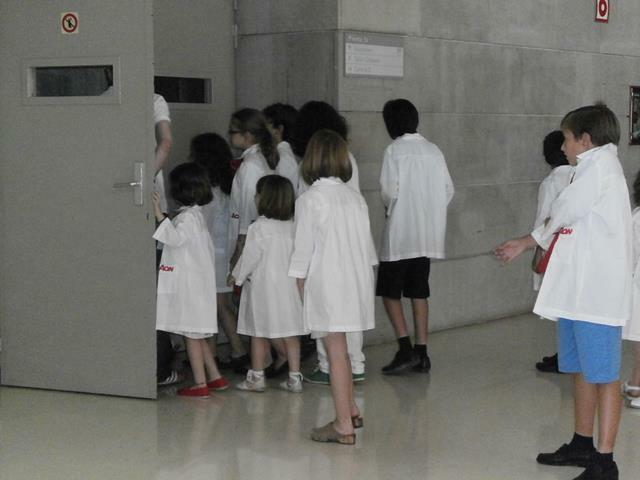 We have done it with the management and development of cultural didactic workshops in different museums of Valencia. We have worked with schoolchildren and with the physically, mentally and sensorially disabled since the activities aimed at the latter are very precarious and even in some areas non-existent. To transmit to this group, in a pleasant, playful and instructive way, the different contents that the selected museums offer us and to which they would not have had access. Collaborating in a greater and better integration since by their characteristics, they are discriminated in terms of leisure options, development and enjoyment of the environment. To provide maximum fun and entertainment for your stay, making you spend unforgettable moments during it. To this end, all the spaces chosen were thoroughly revised to comply with current regulations regarding architectural barriers. The monitors who have taught the workshops, have a degree in History of Art and a high qualification due to the experience of the years they have been working for the company. For all these reasons, the welcome, satisfaction and gratitude of the group of disabled people during all these years has been the most relevant. With a multitude of letters, mails and support calls, where it is urged to continue with these initiatives for them so scarce and at the same time so necessary since it equals them in opportunity with other groups much more favored. We have designed the workshop adapting it to the needs of the target group. We have taken care of hiring qualified monitors. We have carried out the diffusion of the workshops by mail and telephone. Contact with the centers coordinating the reservations of the visits and buses. The adapted buses are essential for the realization and success of these activities, since the majority of centers lack budget, to contract them. So it is important to have it. We have taken care of the reservation of buses for the transfers of the groups up to the didactic workshop. In addition to keeping track of all the centers, to check the level of reception and satisfaction. 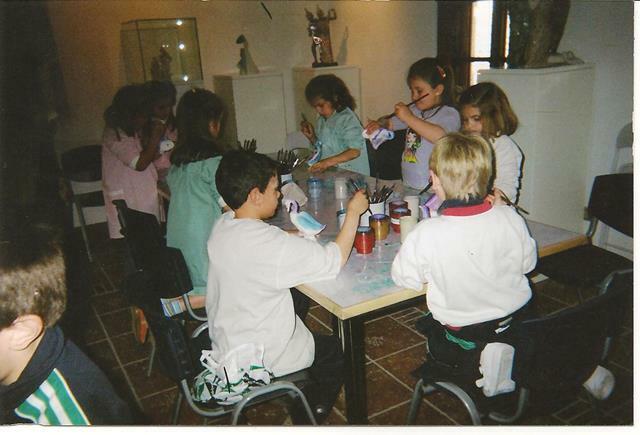 Workshops in the Natural Science Museum of Valencia located in the Viveros Gardens. Objective: to bring this group closer to life on our planet and more specifically in the Mediterranean, in the prehistoric period. Interactive guided tour of the museum. Experimental workshops aimed at a better understanding of the above. Visit to the Zoo of the city. They take home an object created by themselves. 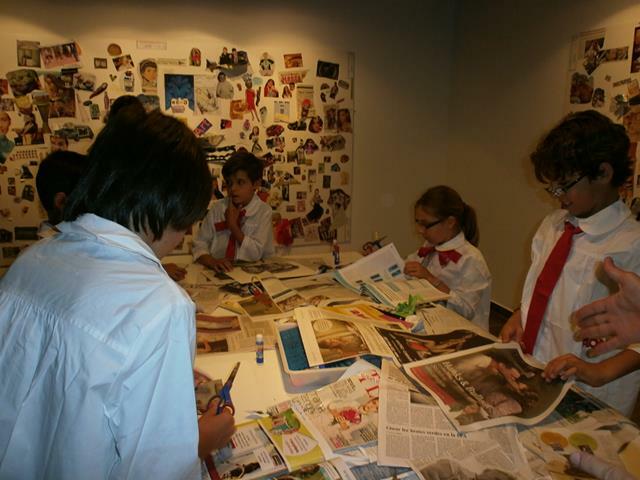 Workshops in the Prehistory Museum “La Beneficencia”, Valencia. Objective: to offer the possibility of knowing ancient civilizations that have been part of our history. 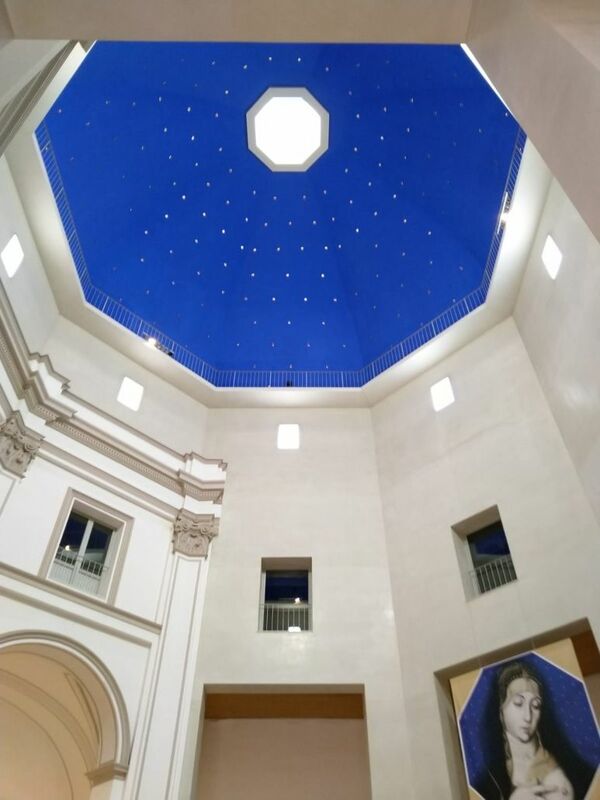 Interactive guided tour of the permanent exhibition dedicated to the world of the Romans. Experimental workshops, aimed at a better understanding of the above. 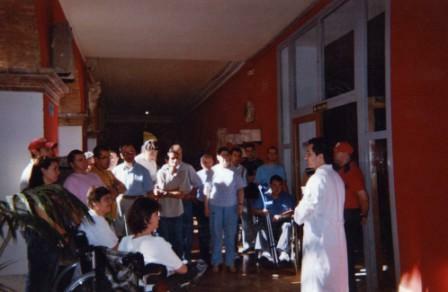 Workshops in the Ocenaográfico de Valencia. Objective: to offer direct experiences that allow to approach the knowledge of some aspects of the marine world fomenting the respect for the animals and the marine ecosystems. Experimental workshops: aimed at a better understanding of what has been visited in the different ecosystems. 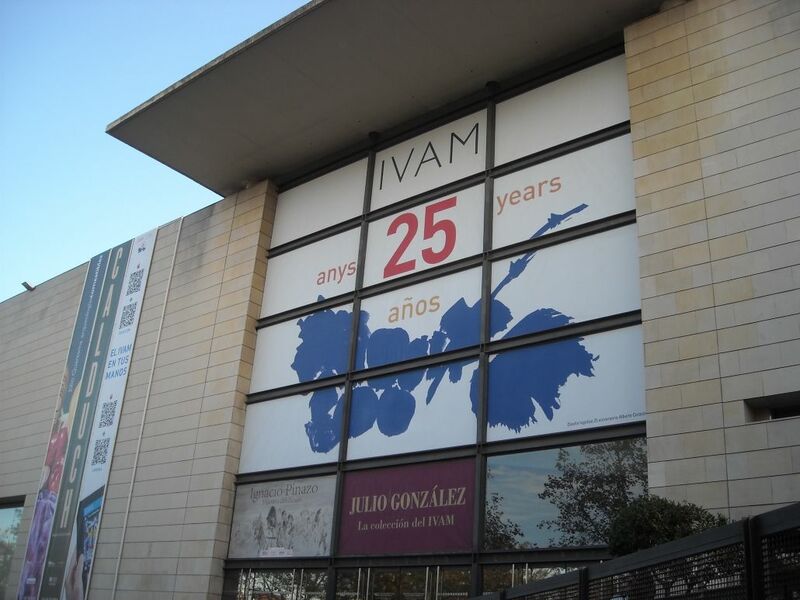 Objective: to offer the possibility of getting to know the oldest museum collections: from the first century to the fifteenth century, in the second most important art gallery, in terms of collections, in Spain. Attended by graduates in Art History and with specialized training, helping them to make the most of their stay in the museum. 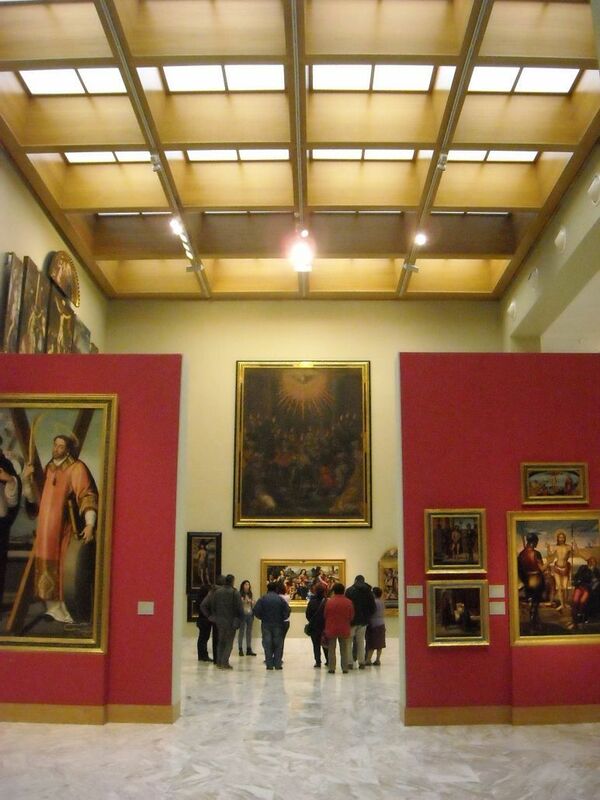 Interactive guided tour of the wonderful museum collections housed in the Valencia Fine Arts Museum. Experimental workshops: aimed at a better understanding of the works visited. Workshop in the facilities of the America’s Cup. Objective: to offer the possibility of knowing history and familiarizing the participants with the event of the 32nd America’s Cup Sailing, thereby raising awareness of them around the importance of the sea, both for the ecological balance and for the establishment of cultural exchanges between people. Interactive guided tour of the America’s Cup facilities and the most peculiar buildings in the Port of Valencia. 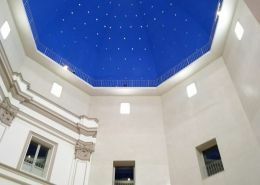 Experimental workshops: developing a series of activities linked to the sea, they are shown not only the environmental importance and its conservation, but they are also immersed in an experience of the senses related to navigation and maritime winds. With the management and development of these didactic workshops in Valencia we intend to entertain and instruct these groups. Giving them the opportunity to change their daily environment and their special characteristics, which are not different, taking advantage of the facilities of other environments that otherwise, still unknown. These are very special projects that not only benefit these groups but also improve the world a little bit. MANISES Cultural gymkhana “back to the future”.